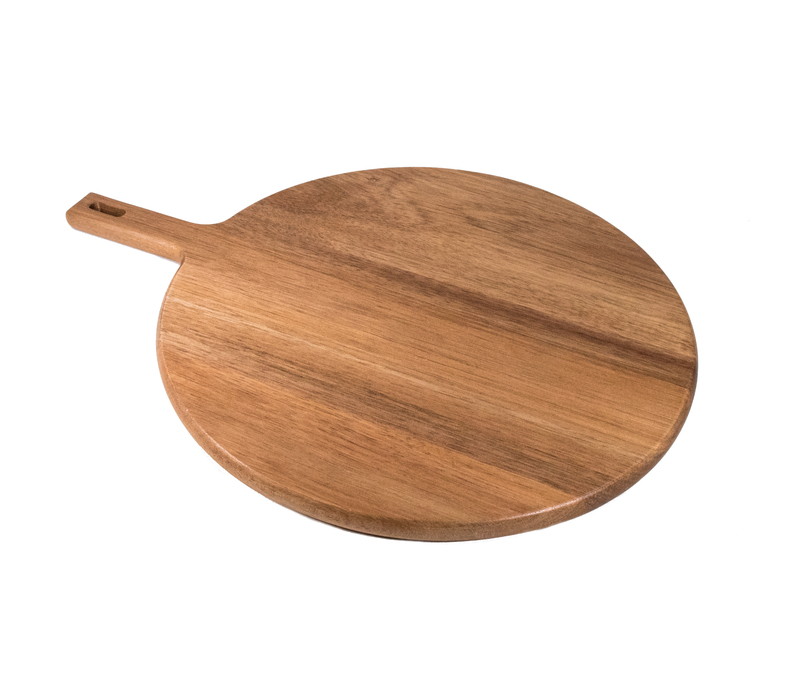 Great for flatbreads , small pizza and charcuterie. 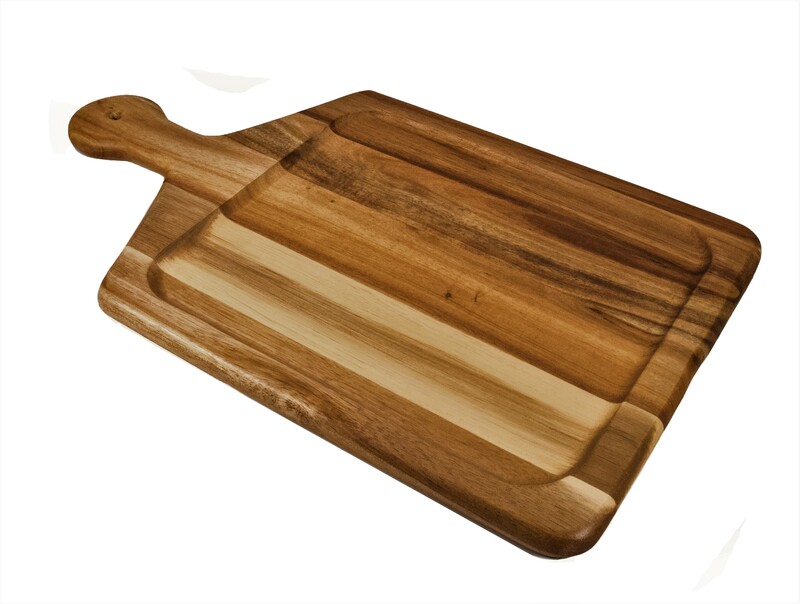 Great for flatbreads , pizza , burgers and appetizers. 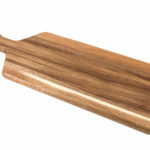 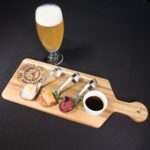 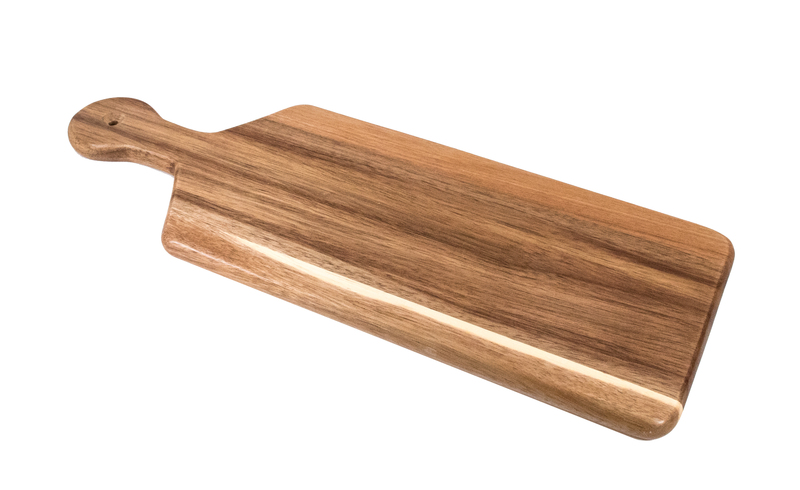 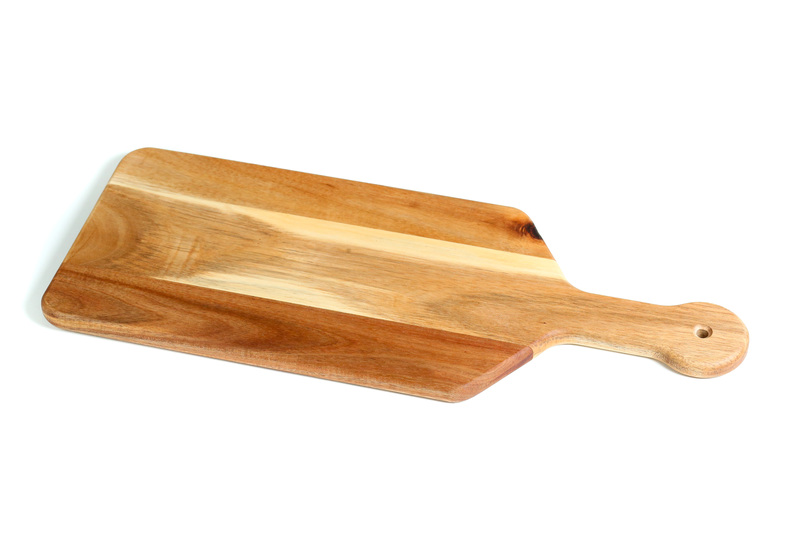 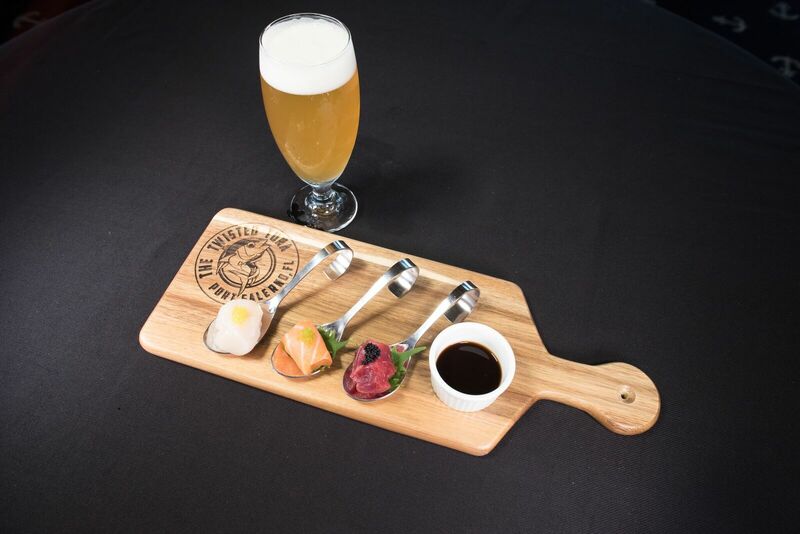 Materials: 19.5″X 9″ ROUGH-CUT SERVING BOARD WITH JUICE GROOVE.